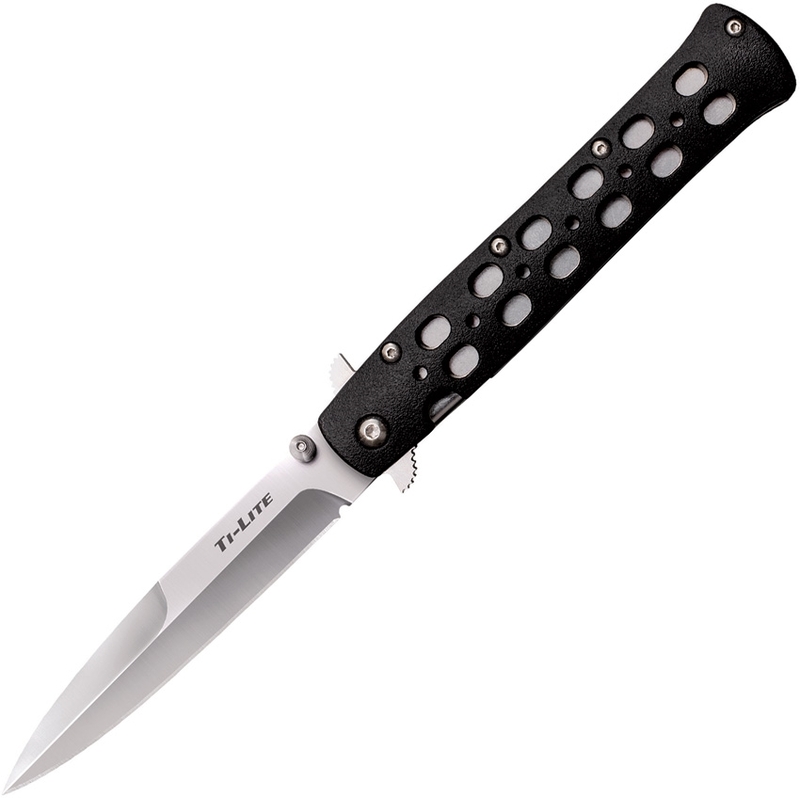 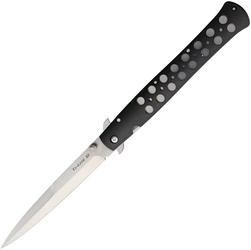 Cold Steel, Incorporated was founded by its founder, Len Thompson in the 1980s. 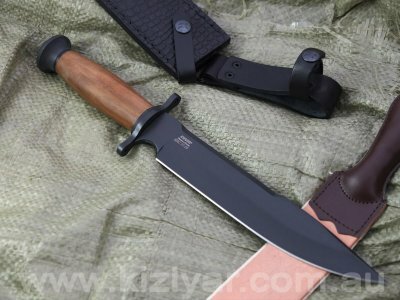 A company dedicated to making the strongest, toughest and sharpest knives in the world, it has really raised the benchmark for what production knives can be and can do. 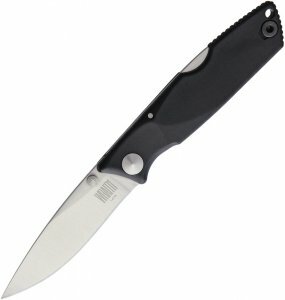 In over 30 years of its existance, Cold Steel has been at the forefront of the many innovations that have helped to define the knife industry as a whole. Cold Steel knives are manufactured from many different types of steels, including carbon steels, Stainless steels and their famous VG1 steel.